NASHVILLE – Tennessee Gov. Bill Haslam, the Department of Economic and Community Development and La-Z-Boy Incorporated officials announced today that the upholstery furniture manufacturer and marketer will expand in Rhea County. La-Z-Boy, Rhea County’s largest employer, will invest approximately $26 million over three years and create 115 new jobs in Dayton. La-Z-Boy Incorporated is a manufacturer, marketer and retailer of upholstery products. The company has been located in Dayton since 1973. 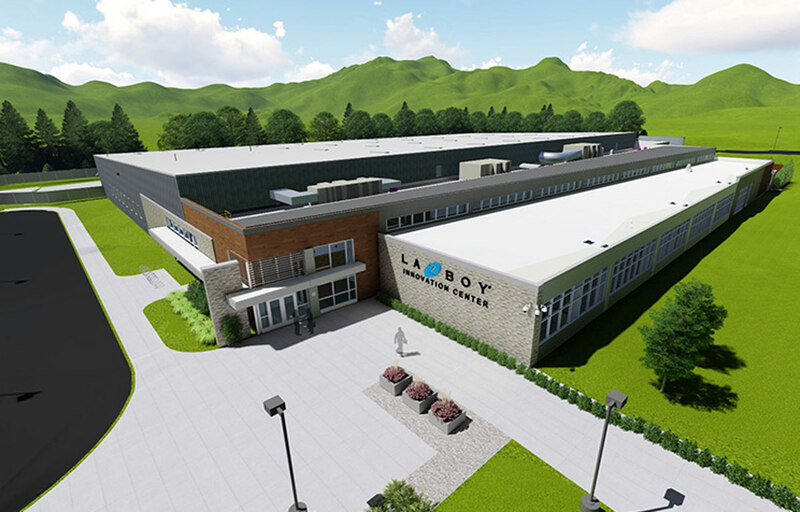 La-Z-Boy’s Dayton plant has 1,492 employees, which makes it is the largest employer in Rhea County. In 2012, Industry Week Magazine named the Dayton Facility one of the 10 best plants in North America. Local leaders and partners expressed gratitude to La-Z-Boy for choosing to expand in Rhea County. “La-Z-Boy’s decision to expand here is a direct reflection on the quality of the workforce we have here in the Rhea County area. Hats off to those employees who continue to deliver long-term quality and reliability,” Tumlin added. Dayton and Rhea County are represented by Sen. Ken Yager (R – Kingston) and Rep. Ron Travis (R – Dayton) in the Tennessee General Assembly.